UK Car Discount has a number of brand new Ford Mondeos in stock. All are unregistered with full manufacturer warranty. 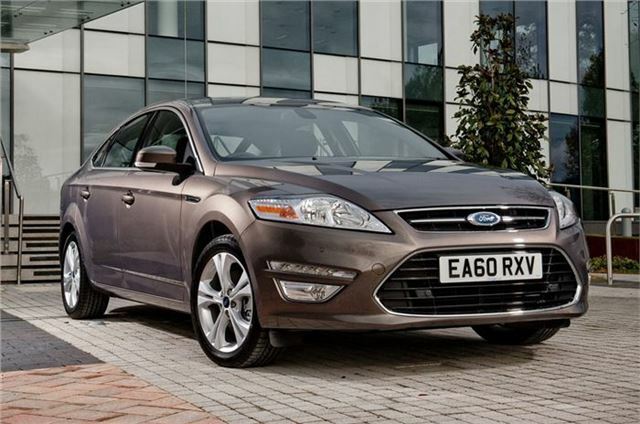 Ford are currently quoting 20 week delivery on the 2.0 diesel engines, so avoid the wait and secure one of these. UK dealer supplied with free delivery to your home address. £500 deposit secures your vehicle, with the balance due once you have taken delivery. Buyers can pay outright or choose from finance quotations. All makes and models available with savings. Only genuine UK dealer supplied vehicles with full manufacturer warranty are offered. Click on UK Car Discount for free online quotations, or to configure your vehicle. You can also call 0161 946 3500.